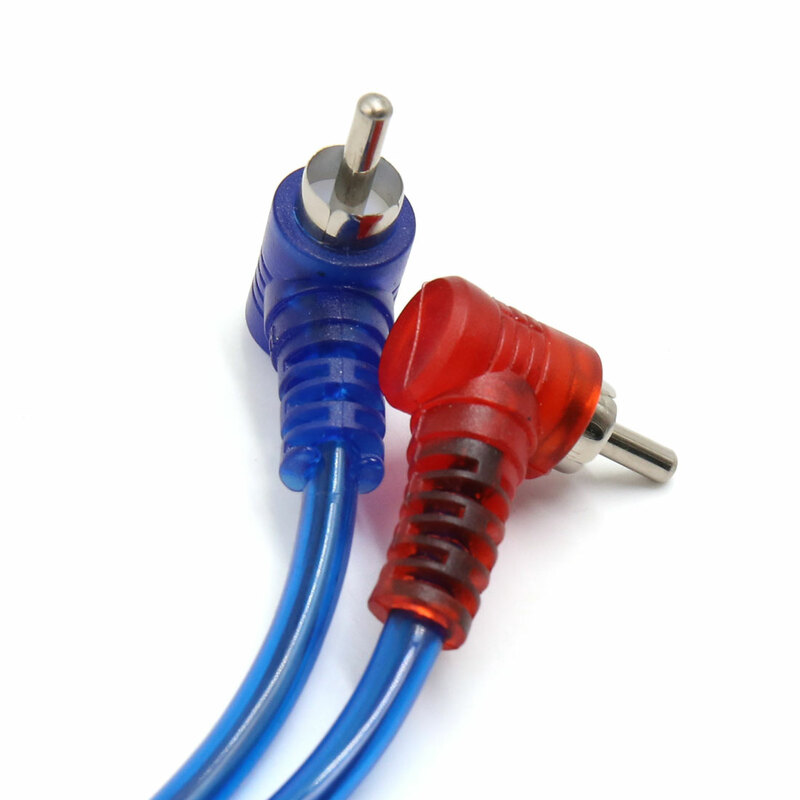 Description:Male to male adapter car audio extension cable. Soft and auto scalable, good flexibility, convenient to storage.Plastic connector housings, light and small to carry. Compact and snug fitting, great for tight installs. Double shielding allow for maximum signal transfer, reduce distortion and signal loss. High analytical, transparent, natural, authentic, restored more audio detail, so that a multimedia system to obtain Hi-Fi sound level to meet your pursuit of high-quality music. Suitable for MP3/ MP4/ cell Phone/ CD, powered speakers, car subwoofer, computer to the amplifier, all 3.5mm adapter universal.